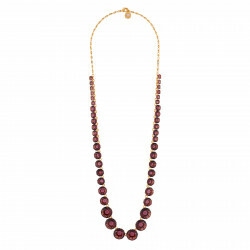 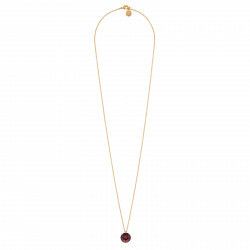 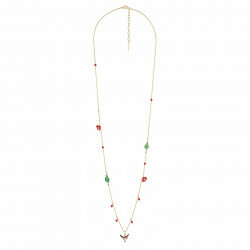 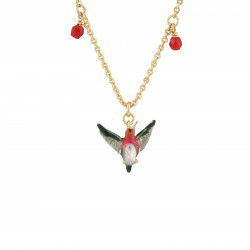 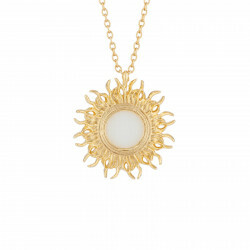 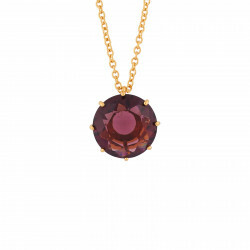 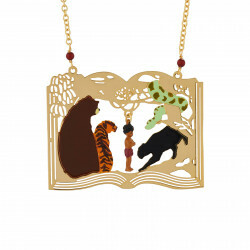 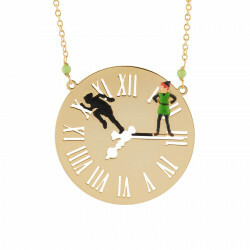 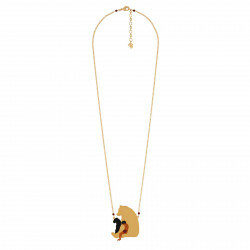 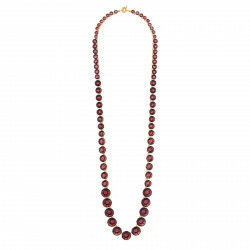 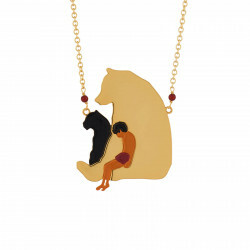 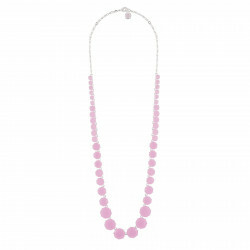 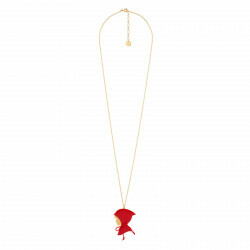 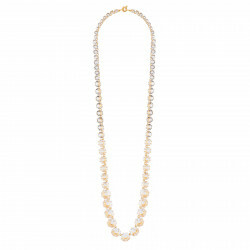 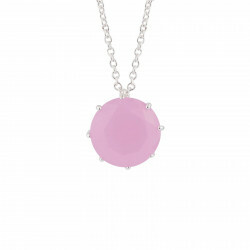 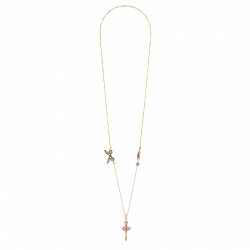 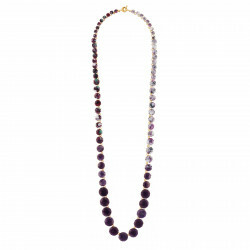 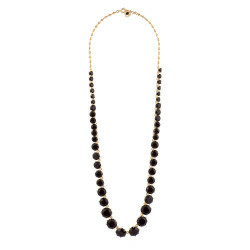 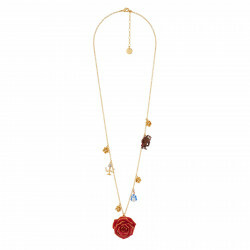 Minimalist or full of lovely charms, the long necklace adds immediately that touch of grace to the woman who wears it. 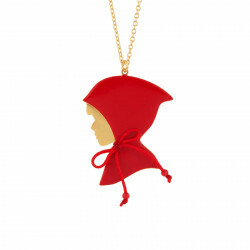 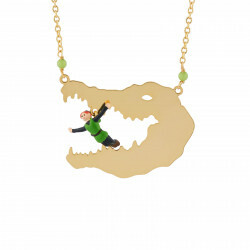 It swings nonchalantly on a sweater and enlivens any shirt with its mischievous moves. 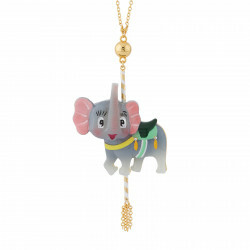 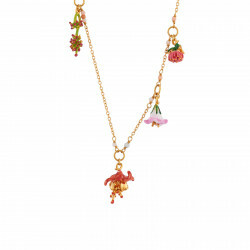 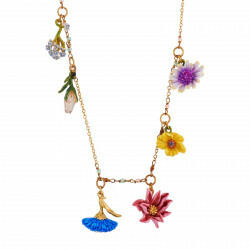 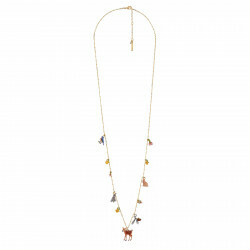 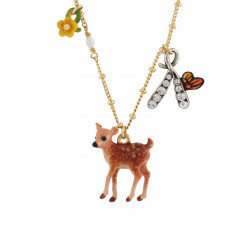 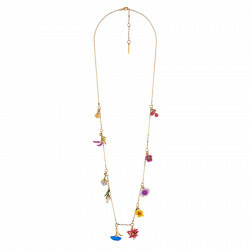 At Les Néréides, this long necklace is adorned with flowers, little animals and other figurative designs and brings out a bold playful look. 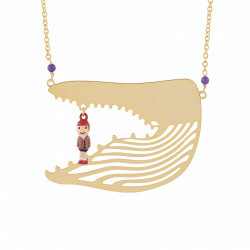 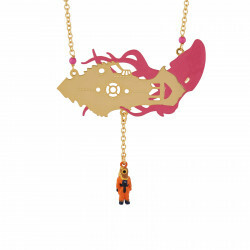 Long Necklace Featuring The Novel "20 000 Leagues Under The Sea"
Whether it features one or several strings, this original necklace will always bring character and sophistication to your looks. 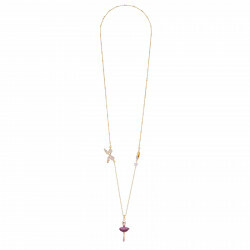 With a printed top, opt for the minimalist costume jewelry long necklace and choose for instance the pendant necklace La Diamantine and its solitaire stone of color. 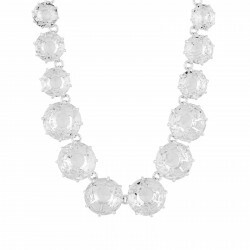 If you are wearing a solid color outfit, plays with contrasts with a variety of colors and do not fear the statement made by a big necklace. 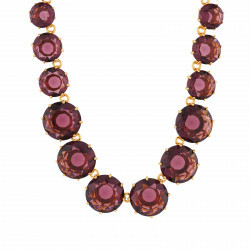 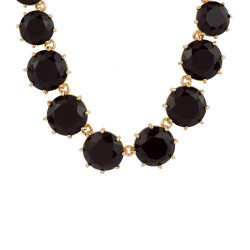 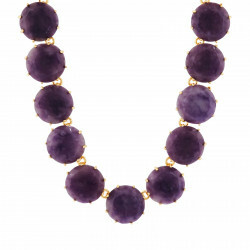 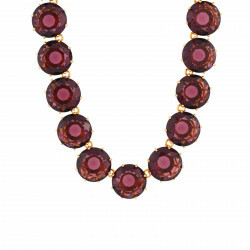 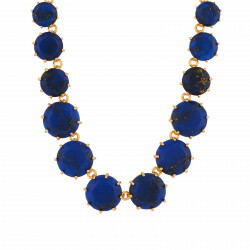 This costume jewelry piece is a big part of Les Néréides collections and its distinct appeal is key to add character. 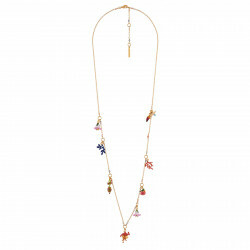 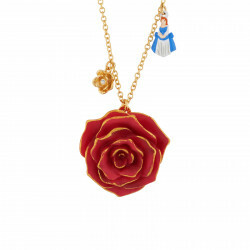 In the floral collections, this is the statement necklace of choice.